Worried about all the goodies and sweets that you may consume this holiday season? 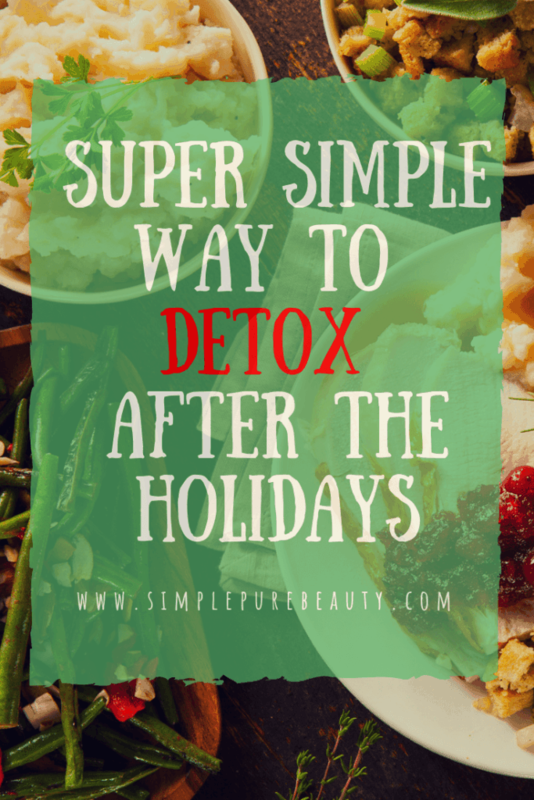 Rest easy knowing that there is a super simple way to detox once the holidays are over and done! I'm going to start off by saying that I LOVE the holidays. In my mind, Halloween, Thanksgiving, and Christmas make for an incredible, jam-packed fun-filled family time chain of events that just seriously can't be topped. It's hard not to get wrapped up in the candy, the sweets, and the party after party of amazing food options…is it possible to get through the holidays without falling off the “healthy eating” wagon? Honestly, it depends on how strong or committed you are to your eating regimen. For some, it's easy to stay on track while for others, it can be a bit of a struggle. For me? I'm in the middle. I LOVE me some pumpkin pie with triple scoops of whipped cream, but I also know that I have to have that balance as well. This holiday season, whether you partake in eating sweets and treats or not, just know that there is a super simple way to detox after the holiday season is over. 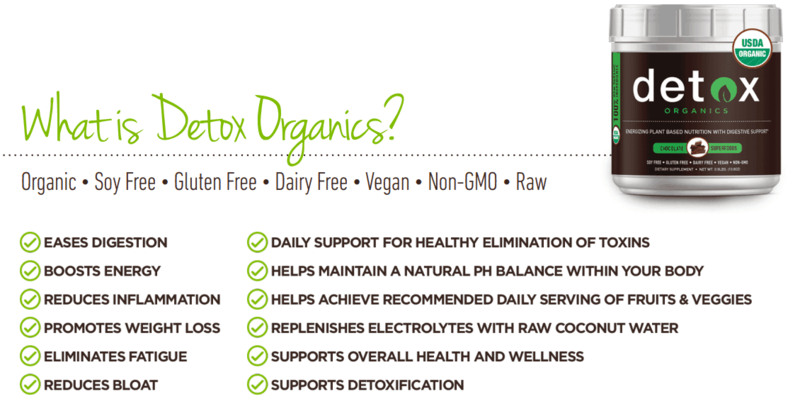 I've said it once, twice – heck, probably a hundred times – but I am a huge fan and advocate of using Detox Organics. I love it, my kids love it, and it's one of those items that has become an absolute staple in our home. So, if you're wondering how you can detox after the holiday season? Detox Organics is your answer. Once those holiday months are done and over, it doesn't have to be difficult to get back on track. One super simple way to detox is to introduce Detox Organics into your daily routine. One of my favorite ways to use Detox Organics? 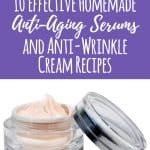 Add a scoop to some of the foods that I love and adore! Check out Frozen Hot Chocolate recipe! Just by adding in Detox Organics, you're getting a powerhouse of Super Foods to help you out! 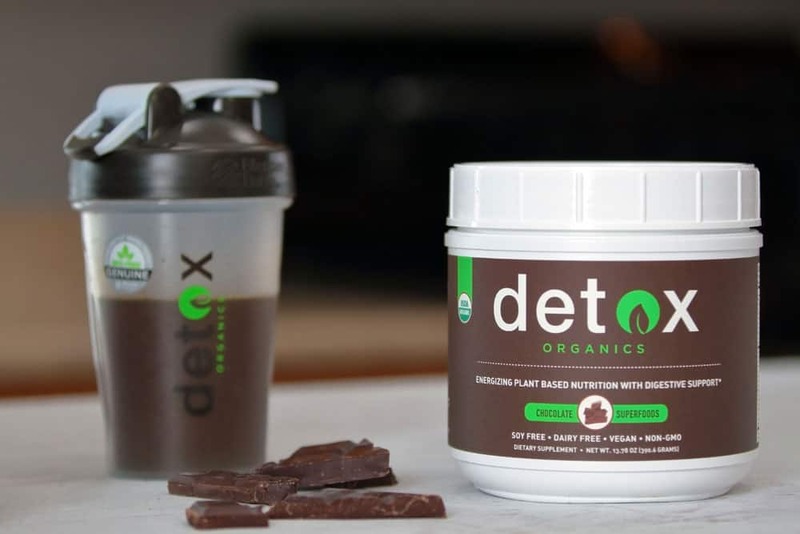 Detox Organics is full of Organic and Raw ingredients that can offer a ton of health benefits. And if that doesn't wow and convince you…check out all these super foods that are found in Detox Organics. See why I said this was a super simple way to detox? Like CRAZY simple. This holiday season, don't let the stress and worry get you down. Enjoy your holiday and just know that you have an effective and simple way to help get you back on track, just waiting for you to try. 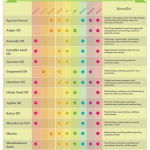 WHERE CAN I BUY DETOX ORGANICS? I always recommend stocking up because Detox Organics is quite popular! Now…don't you feel just a little bit better knowing that you have a super simple way to detox after the holiday season? It's a nice feeling to know that you can continue to care for yourself and your body long after those holiday sweets are done and over. Plus, in our home, we love to use Detox Organics any way that we can! 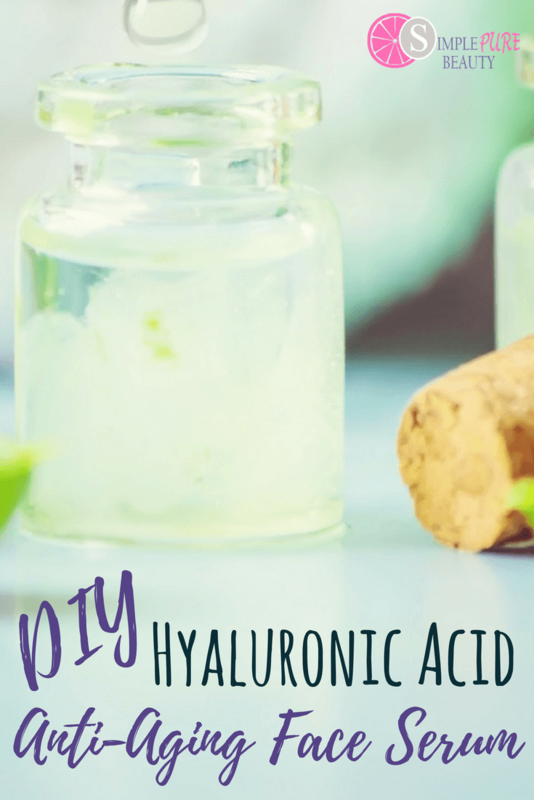 If you are interested in finding and trying other Detox Organic recipes, here are some of my favorites that I hope you'll love, too! 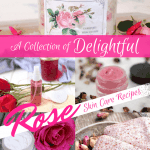 Once you try Detox Organics, I hope you'll share some of your amazing recipe creations with me as well! 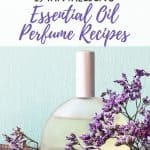 « How to Make Perfume with Essential Oils: A Complete Guide with DIY Perfume Recipes!